It's Not Too Late to get a Flu Shot this year. Due to Widespread Flu in US this winter, go out and get a flu shot. This Year’s flu season is the worst in 15 years, Should I still get a flu shot? You should still get a flu shot as even in January it is not too late to get a flu shot. Flu season runs from November to May, so even when it takes a little while for the shot to become effective, a flu shot now would give you a measure of protection for the later part of the flu season. The flu is widespread and has not yet peaked. The Center for Disease Control and Prevention (“CDC”) reports on January 26, 2018 that as of the third week in January 2018, there is wide spread flu in all the continental US states, running at the widespread level for three straight weeks, a degree of severity and reach not reached in the last 15 years. In a week in January 2018 seven (7) children died from the flu in the US. 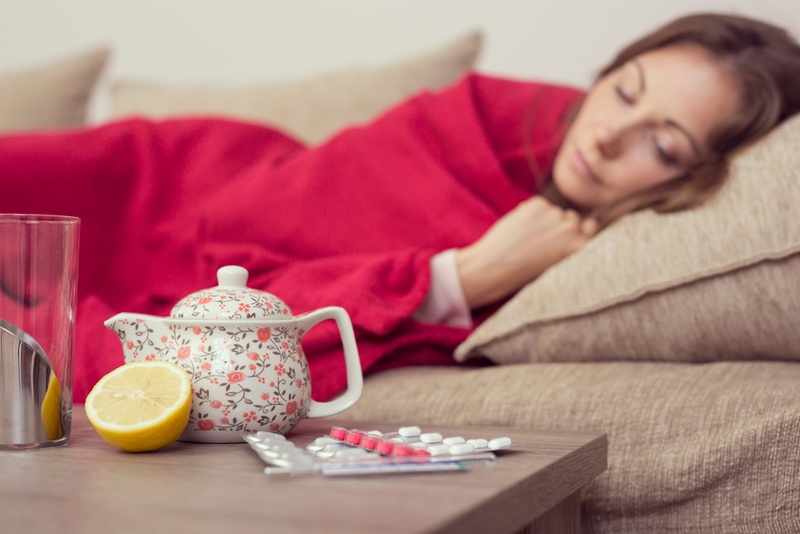 This year’s flu appears to be striking not only children under 5, and adults over 65, the two most common vulnerable groups, but also this year it is striking younger baby boomers aged 50 to 65 in an unusually high rate. Seek treatment right away, especially if you are over age 65, age 50 to 65, or if your child with flu symptoms is under 5. This year we have seen school departments in Florida and Texas close school in order to reduce the risk of influenza spreading further in the student population. Why should I get a flu shot? Getting the flu shot reduces the chance that you will come down with the flu, this year (winter, 2017-2018) the reduction is about 33%. In addition, getting a flu shot also reduces the likely severity of the flu if you get the flu. Reduction in likely severity could save your life, especially if you in a are high risk group (over age 65, under age 5) where the immune system is less able to fend off the virus and it effects. Massachusetts hositals have enacted restrictions on visitors to combat the spead of flu to hospital staff, to patients, and to visitors. Massachusetts Hospitals are enacting visitor restrictions this month, due to the high numbers of patients arriving who seek treatment for flu symptoms. Mass General has "flu" patients first put on a mask when they arrive. Baystate Health is asking people who have been exposed to the flu to refrain from visiting patients in the hospital, and is asking that children under age 12 not be brought to the facility as visitors.